Drugs and alcohol can take a toll on the human mind, and misuse can lead to a host of life problems. The adverse effects of using mind-altering substances, most often become apparent in adulthood. However, there is a statistically significant number of adolescents and teenagers who – in short order – present many of the criteria for having a use disorder. While there exist treatment centers dedicated to treating minors living with addiction, the majority of people currently in recovery sought help in adulthood. A straw poll of individuals sitting in 12 Step groups and the like, would show that a high number of people began using at a young age. 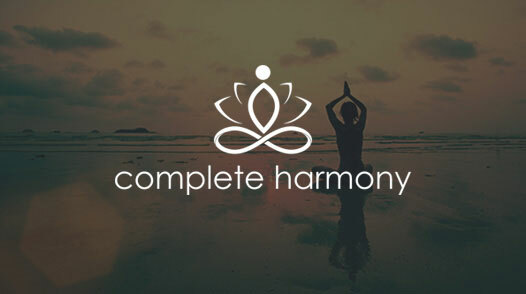 What starts as experimentation, usually due to unhealthy influences, can morph into a severe problem fairly quickly. Few people understand just how significantly alcohol, and drug use, can impact life. When young individuals first start using, they don’t suffer remarkable consequences, they often experience the opposite. Experimenting can be an avenue to finding acceptance among teens who struggle to find connections with their peers. For these youngsters, substance use can even be a means of becoming relatable. Attending parties, imbibing and smoking pot, after all, has long been associated with the “cool kids” in school. A common misconception that is a sure path, for some, to feeling broken later in life. Once a substance use problem develops, it is simple for teens to brush it off as being not that big of a deal. And, drug and alcohol use continues for years to come. Since most addicts and alcoholics learn how to disguise their issues early on, mental illness can continue unchecked for years. When considering that trend, it is vital that steps are taken to ensure every adolescent and teenager has the facts about drugs and alcohol. Young people are often times simultaneously precocious and reckless. A sense of invincibility is pervasive among young people, and they rarely like to be told how to Be. They know that adults drink alcohol and smoke marijuana, and that knowledge can lead one to think he or she can too. What they fail to understand is that scientists know that drugs and alcohol can do significant harm to the developing minds of teenagers. Researchers also tend to agree that the younger substance use initiation begins, the more likely such people are to struggle with a use disorder later in life. It is vital that experts impress upon young people the dangers of substance use and abuse. When teens have the facts, they are more likely to make more educated, and safe choices. In observance of National Drug and Alcohol Facts Week or NDAFW, Celebrate Hope would like to encourage everyone to have a hand in spreading the word about substance use. 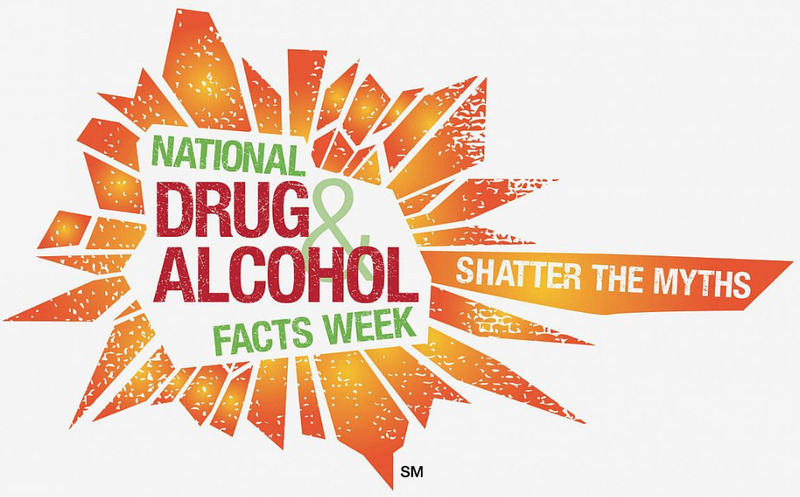 The National Institute on Drug Abuse (NIDA) firmly believes that together, we can SHATTER THE MYTHS® about drugs and alcohol! 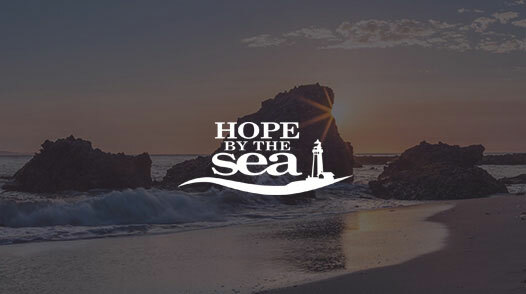 If you are a young adult, whose substance use is impacting your life in negative ways, then Celebrate Hope can help. 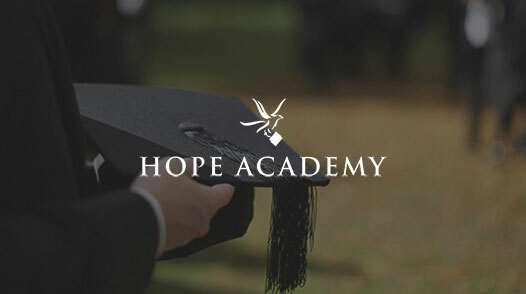 Our Faith-based Addiction Treatment center combines comprehensive, cutting edge recovery services and Christian counseling to foster lasting change.